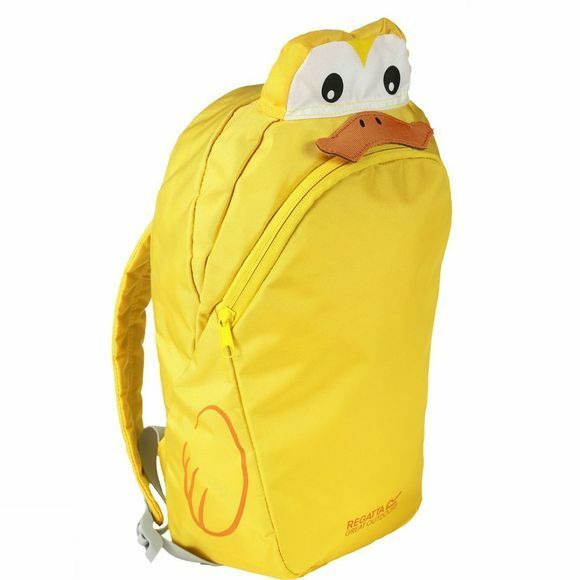 The Zephyr Rucksack is guaranteed to bring a smile to everyone's face. It uses tough polyester fabric and features padding around the straps so it's comfortable on little shoulders. Regatta have added easy grab pullers on the zip to help make light work of getting gear in and out.